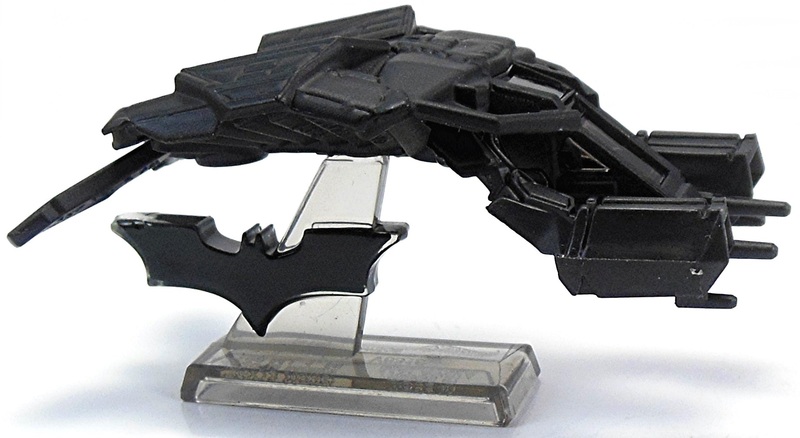 Hot Wheels Diecast "by Collectors for Collectors"
This Malaysia made Wayne Industries flying vehicle has a plastic body, interior, and windows with a metal base. 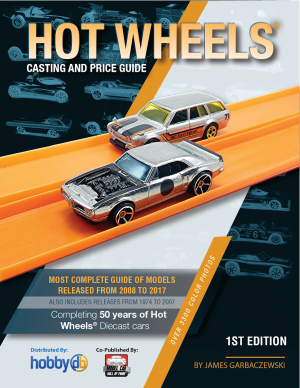 The Place to Buy Hot Wheels! 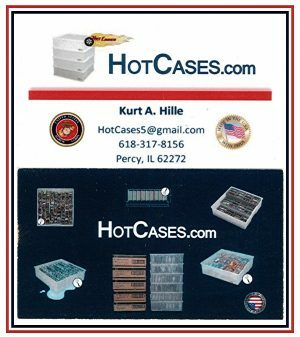 Search Over 30,000 Hot Wheels! The Best way to store your collection!